Oooh that looks good! 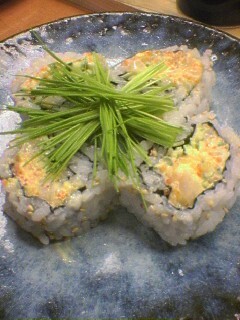 I may have to try to make that and post it on SushiDay sometime! I forgot to say that Mr. Oda mixes in a little crcushed peanuts as well!